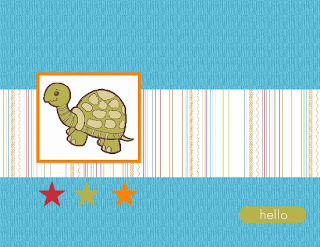 Here are a couple more samples I made with Stampin' Up! 's My Digital Studio software program. These can easily be created traditionally as well. 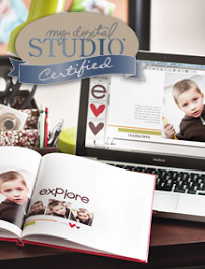 If you are interested in purchasing My Digital Studio or any other Stampin' Up! products please contact me or CLICK HERE and going to the SHOP NOW link and place an order with me 24/7.